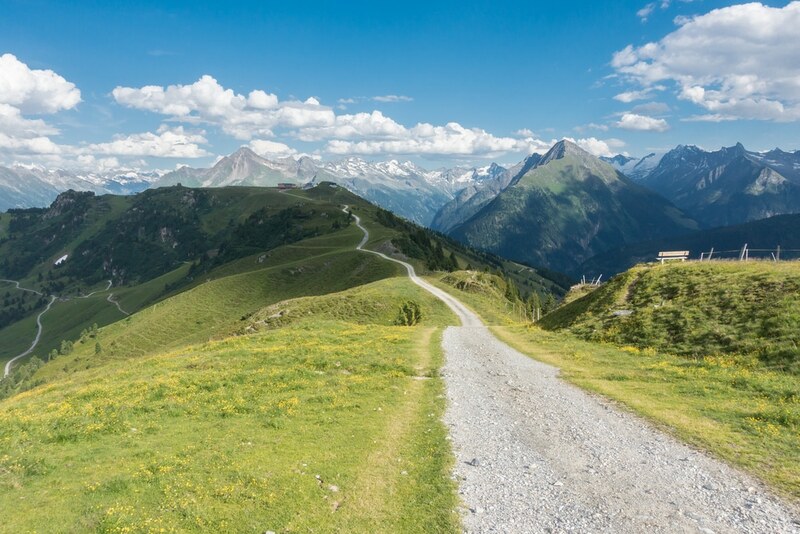 For a lot of people in North America, Austria isn’t the first country they think of when planning a hiking holiday in the Alps. We think that is a real shame. With a 77,220 sq.-mile share of the famous mountain range, Austria has enough Alps to have formed its own rich culture surrounding them. 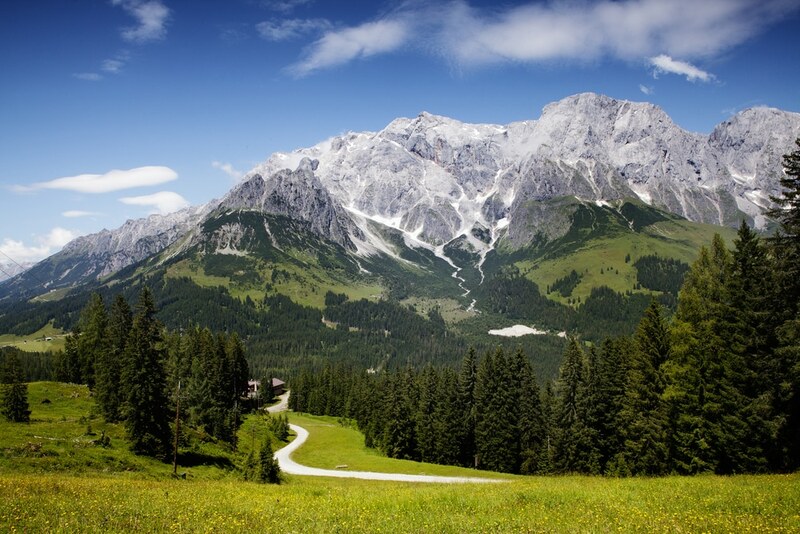 Here’s a breakdown of your crash course in Austrian Alps. 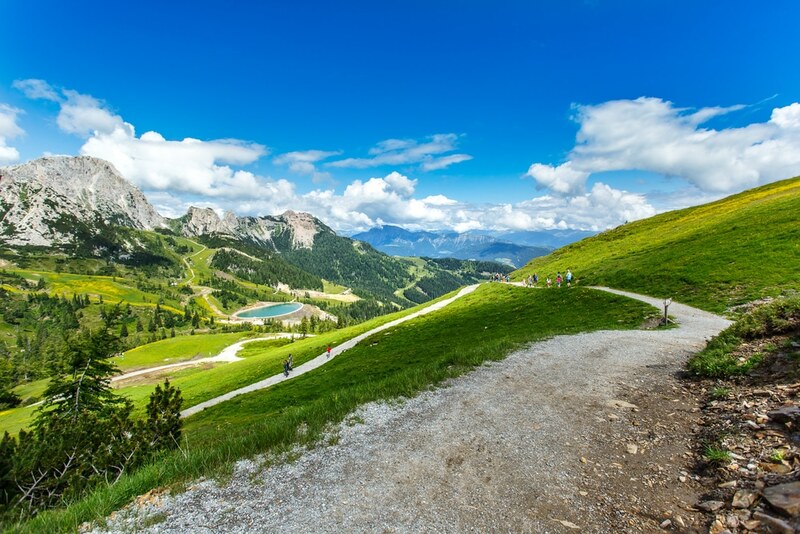 First you’ll need a quick background on the history of hiking in the Alps. Next, you’ll want to know some of our favourite places to stay while hiking there, and finally we can’t not talk about Austria’s most epic, multi-day, hike: The Eagle. 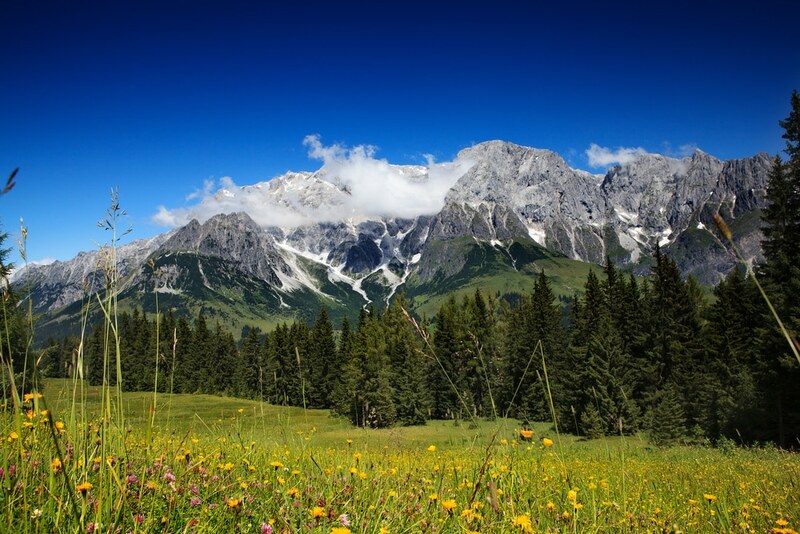 The Austrian Alps have lots to offer. 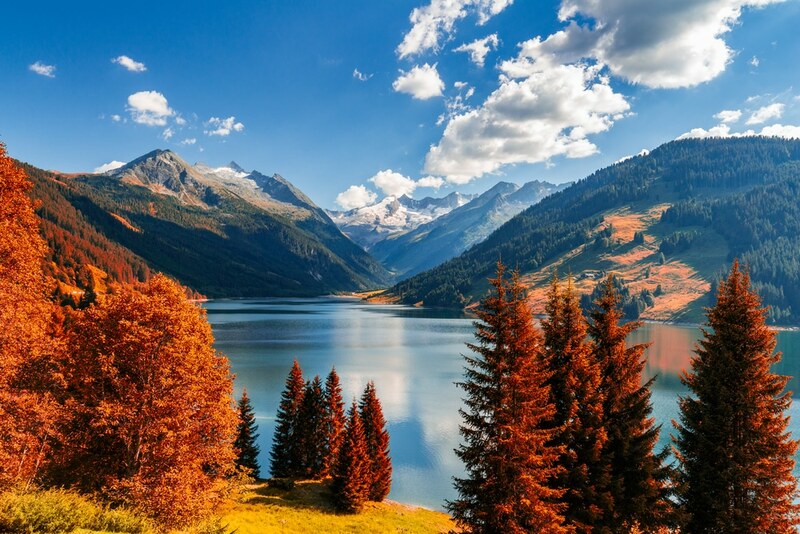 Whether that is strudel, hiking, biking, wine, cheese, or climbing, this is one destination you won’t want to pass up. One of the Alps’ most famous and ancient inhabitants is Ötzi The Iceman. While not a recreational hiker per se, Ötzi did live in the Alps some 5,300 years ago. There are also alpine routes in Austria that date back to the Bronze Age. Traces of routes left by the Romans exist too, but those, you might say, don’t really have much to do with hiking; although, some of the old mule tracks, known as “Saumpfade”, are now used as hiking trails. The culture of organized hiking could be dated back to the creating of the Austrian Alpine Club. The Club was founded in Vienna in 1862.  Although they used the London Alpine Club as inspiration, they were the first Alpine Club of its type that existed on the European continent and certainly they were certainly the first club in the Alps. Today the club has over a half a million members, 26,000km of paths charted, and 234 alpine huts. Alpbach is a great village. In fact, it’s such a great village it won “Austria’s most beautiful village” and “Europe’s most beautiful flower village”. They have stuck to a strict building code since the 1950’s so their village has a homogenous charming appeal. 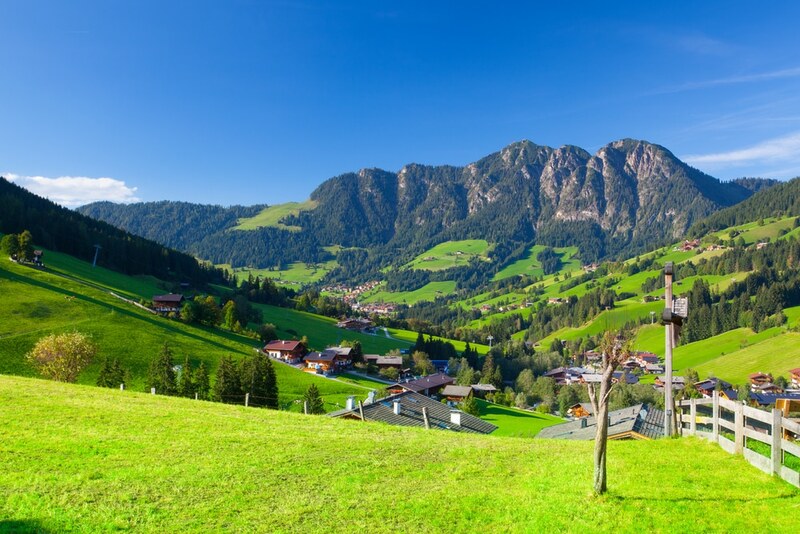 On top of that, there are plenty of mountains with plenty of hikes all around Alpbach. There’s a six-seat gondola that takes people up to the Wiedersbergerhorn. From there you can find a playground, Alpine coaster, and many hiking routes. 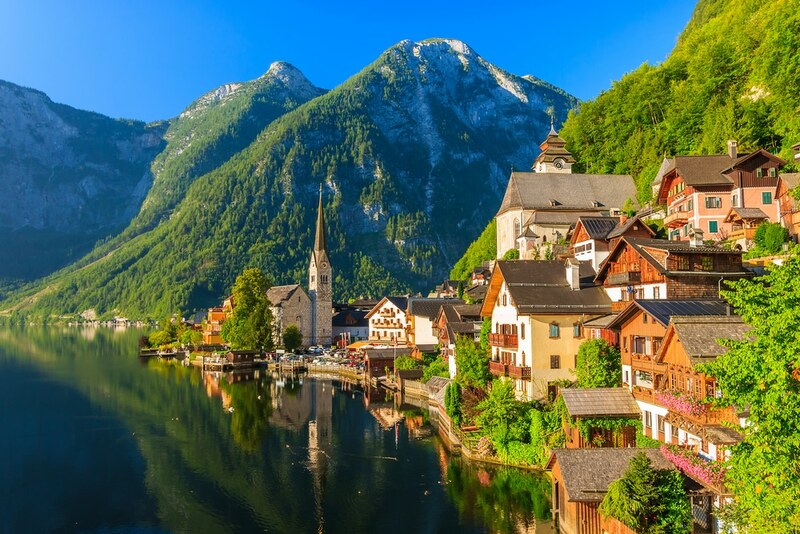 This charming Austrian village sits on the edge of a lake of the same name. On top of having some of the oldest salt mines in the world, this adorable town has lots of great hiking in the area. You’ll love the hikes around the lake, boating on the lake, swimming in the lake, or kayaking on the lake. Oddly enough, this beautiful town is so well loved it has been copied brick by brick (or at least most of the main streets) in the Guangdong Province in China. Innsbruck is the capital of Austria’s western state of Tyrol. This larger city has more to offer than the smaller villages, but also more people. There are cable cars up to the mountaintops and routes all around. One thing that really sets this city apart is their free hiking program. You can get a guide and rent boots and bags for free (with limited availability). We’re not 100% sure why this is called The Eagle’s Walk, but we love it. Some say it’s because the path, when drawn on a map, looks like a bird in flight, or it could be that it gives you an Eagle’s eye view of the Alps. 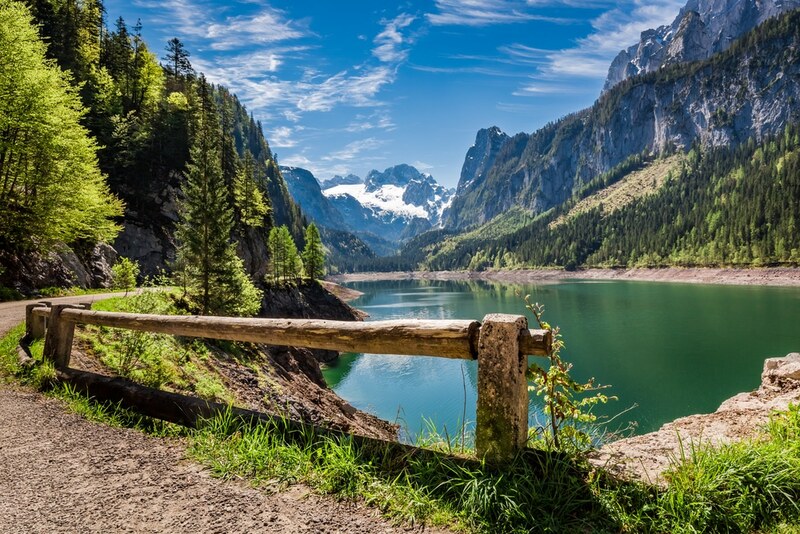 Whatever the case, this is the best multi-day hike in Austria. The whole path is 256.6mi long and you do not have to do the whole thing, but the whole route that’s the most epic choice, right? Whatever, and wherever you decide to spend your time with while in the Austrian Alps, it’s pretty tough to have a bad time there. If you decide to head to Austria lets us know how it goes! We always love hearing from you.